One of the pleasures of Tokyo is discovering small gems that are unexpected. Arriving a few minutes early to a meeting in Akihabara last month, I stumbled upon this small shrine that faces the south side of the Kanda River near Akihabara, best known for electronics, manga, and geeks. The surrounding streetscape is a crowded jumble of 80s buildings with a few pre-war relics. It was great to duck into the shrine, and enjoy the shade, the running water in the stone basin for ritual hand washing, the wood structures, and the quiet of a place with few visitors. Enjoying this mini oasis, I realized that all the statues involve animals with huge balls. I recognize tanuki, but I think there are other animals, too. On second viewing, the husband pointed out that all of the figures, despite looking quite different, are tanuki. 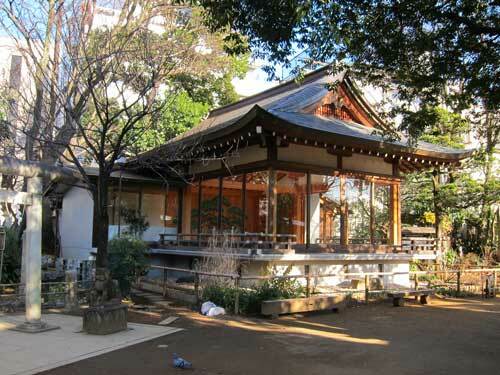 Although many shrines feature foxes (kitsune, or oinarisama), it is rare to see a shrine focused on tanuki. A placard explains that “tanuki” is a pun on words that also means “passing the other” and refers to Edo women who competed with each other to produce male heirs. 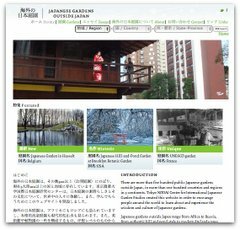 On a walk through Aoyama and Harajuku this winter, I entered Hatomori jinja, a beautiful green space with a shrine and and Noh theater. It was strange to be in an urban oasis of trees and greenery and see this glass encased theater decorated with an elaborate pine tree painting. Is art civilizing nature? Or is nature sheltering art? I do not understand much about Noh theater but I love how the image of an idealized pine assumes a sacred and formal role in the performance. Across from the Noh theater is the shrine itself. Because it is winter, there is a circle of rice straw you walk through in order to enter the shrine. 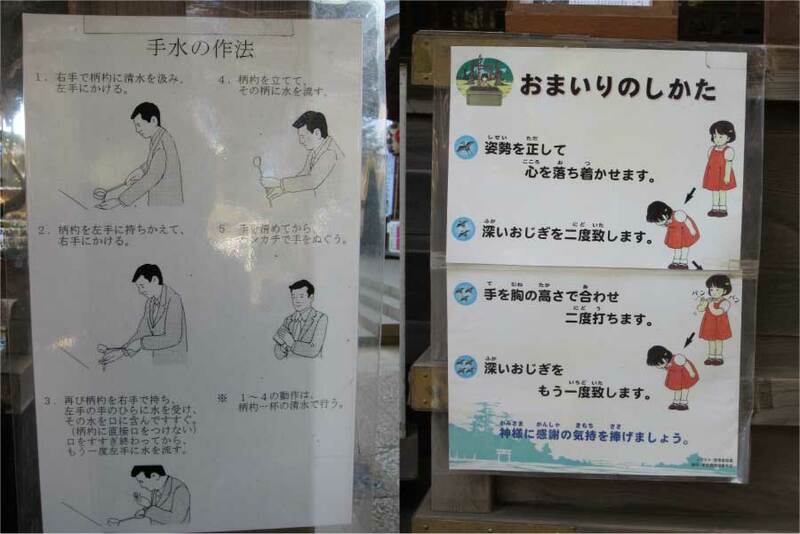 I love how this shrine had visual signs about how to wash your hands, and the proper way to pray. Japanese can be very precise in providing step-by-step instructions. Aoyama is a mostly wealthy neighborhood, and includes a famous ginko lined street as well as the Crown Prince’s residence in Togu Gosho. There are many good-looking modern buildings, too. I was surprised to see this ruined old building. Finally, heading into Harajuku, I saw an apartment building named Maison Harajuku covered in plants. I believe that it is a single vine originating from the right side of the front of the building. How long could it have taken for the vine to cover the building? What maintenance is required to keep it from swallowing the building?